selected by Tennis For Free Trustees from the shortlisted nominees. Beacon Park (Lichfield) – Topping the “Most Individual Attendees” table for 2016 and with TFF’s busiest ever site launch, Beacon Park is a solid contender for TFF Site of the Year 2016. 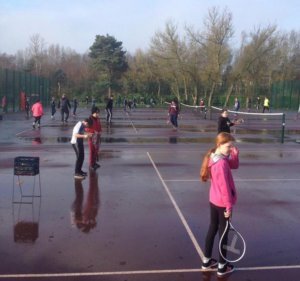 The site also landed the Davis Cup at the launch of the scheme and has rocketed to an impressive 950+ players introduced to tennis at the park in less than a year. There are multiple spin off tennis sessions being delivered at the park and the local linked tennis club have gained many new members from the scheme. 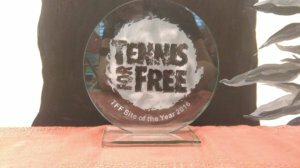 Lampton Park (Hounslow) – Operating on near derelict courts, TFF Lampton Park has had an incredible year having engaged over 800 individuals in TFF sessions and provided wider tennis services (via Tennis at Cattaway) to an incredible 2571 individuals across the rest of the programme. Aside from fantastic stats, Lampton Park has also engaged a variety of active volunteers and mentored an attendee to an LTA qualified coach level who now coaches as part of the main team. With a number of success stories under its belt for 2016, the greatest is perhaps showcasing a scheme to the local authority appointed court operators, who in an attempt to facilitate the park community, have pledged full funding to completely resurface the almost derelict 7 courts and fencing in 2017 to bring the courts back to life. Sefton Park (Liverpool) – With an almost clean sweep of the stats tables throughout the Summer, TFF Sefton Park is a powerhouse of a tennis conveyor belt in driving huge numbers of players to the park and efficiently providing additional tennis services via the linked Mersey Bowman tennis club and other tennis outlets. Winner of the LTA’s Lancashire Community Venue of the Year, Sefton Park not only has an incredible stats and organised wider programme outlet, but it has trained and mentored a variety of coaches and features loyal volunteers who help manage the weekly programme. WINNER – Hednesford Park (Staffordshire) – Having delivered TFF sessions to 934 individuals in 2016, Hednesford Park have been in the top two stats positions throughout the entire year. 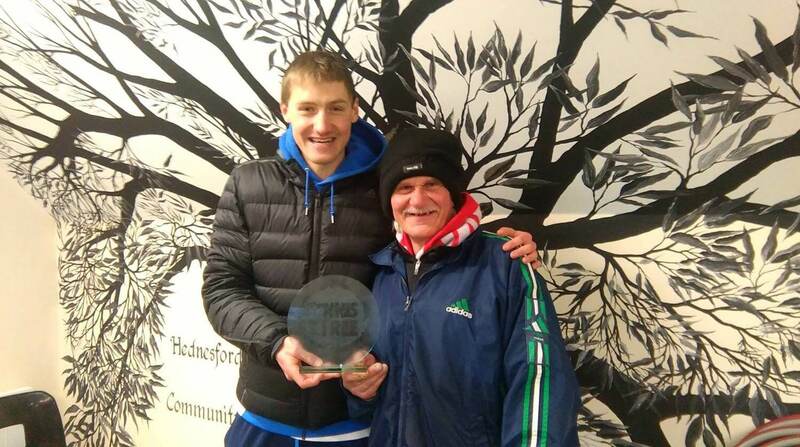 Aside from great stats, Hednesford Park have attracted volunteers and coaches to their team and have actively helped sustain the linked Cheslyn Hay Tennis Club with new members and new inter-league teams. With a GP referral service linked directly to the TFF sessions (organised by the council) and a Police Social Inclusion Scheme operating on the same park courts, Hednesford Park have also shown the potential of how other worthy initiatives can link directly with TFF to enhance the park community. In partnership with the local council, The Friends of Hednesford Park, Cheslyn Hay Tennis Club and the Tennis For Free charity, we are looking to build a vibrant tennis community at Hednesford Park. This session is open to anyone of any level of any age (from 4 years +). The session is designed to be family friendly so book on all of your family members and come down togive the session a try. You and your family members will be able to participate in the various groups appropriate to their age andstandard. 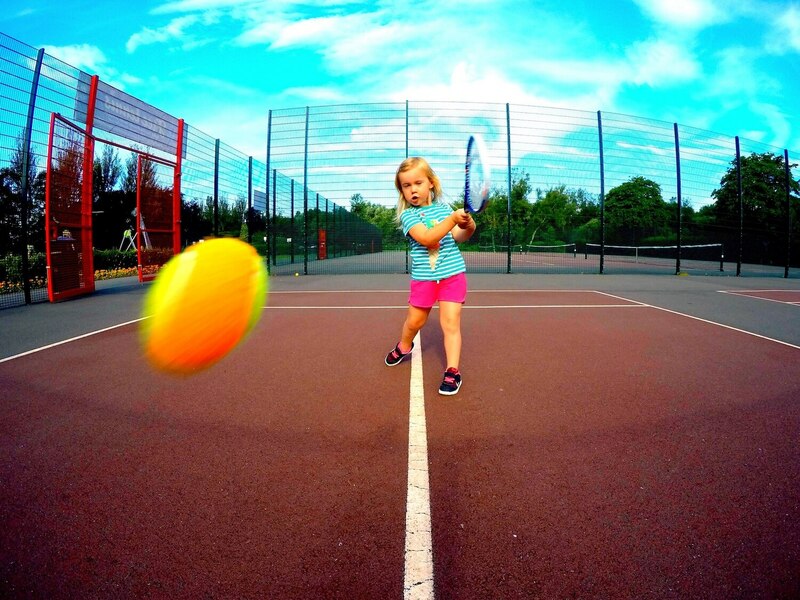 Visit www.hednesfordparktennis.co.uk to find out more about the sessions.